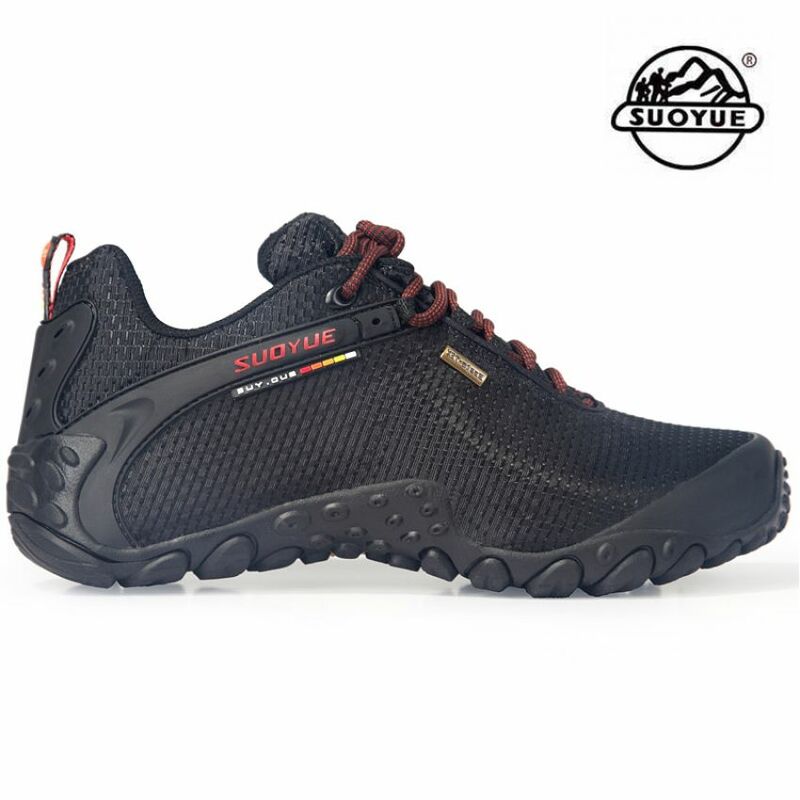 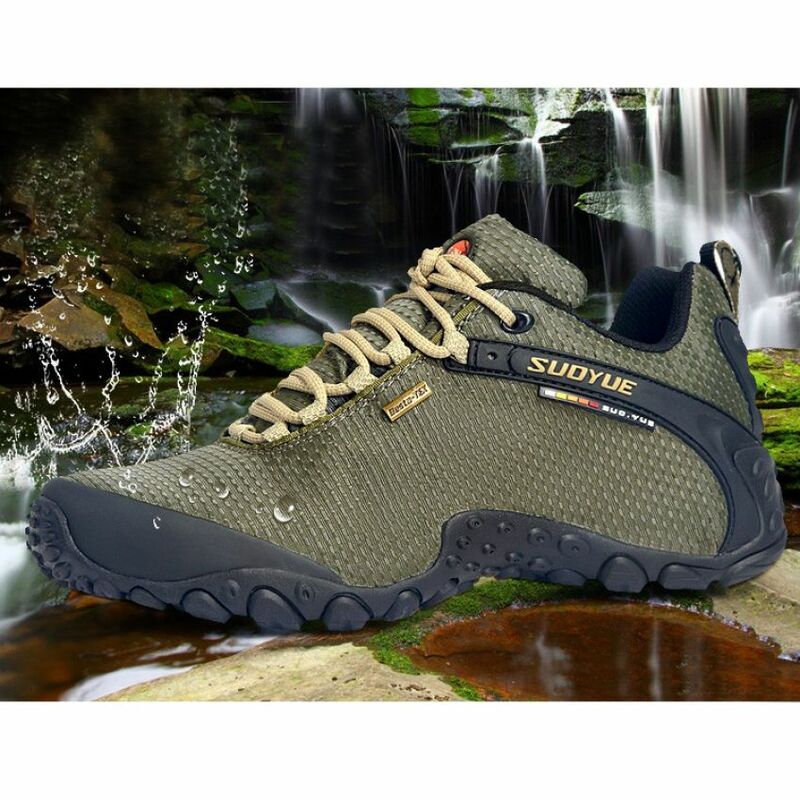 Suoyue Shoes are one of the most popular shoes and are in high demand in the international market. 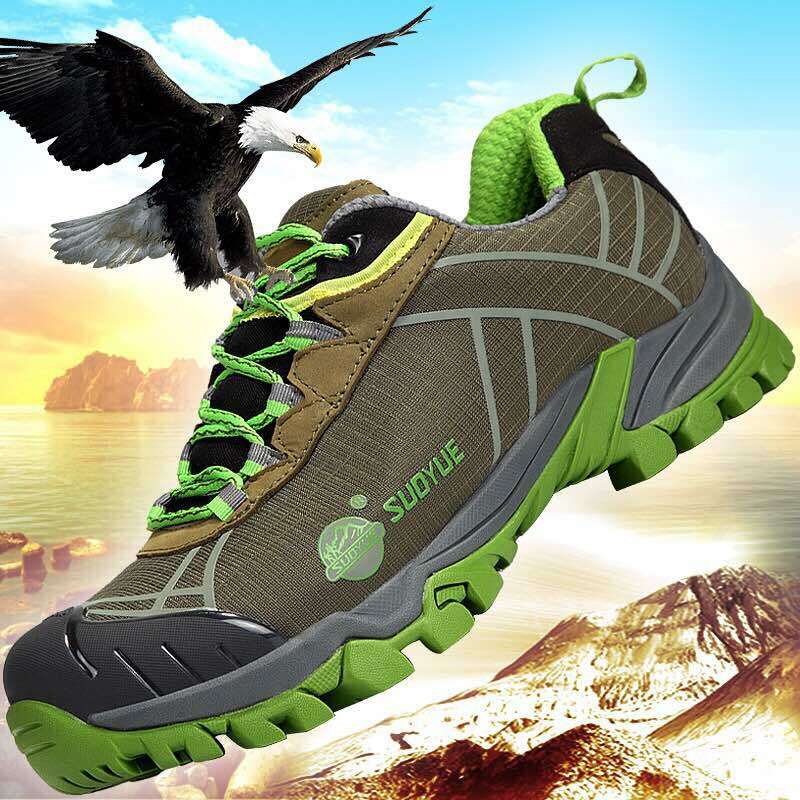 These shoes are widely known for their high durability and quality combined with the latest designs and features. 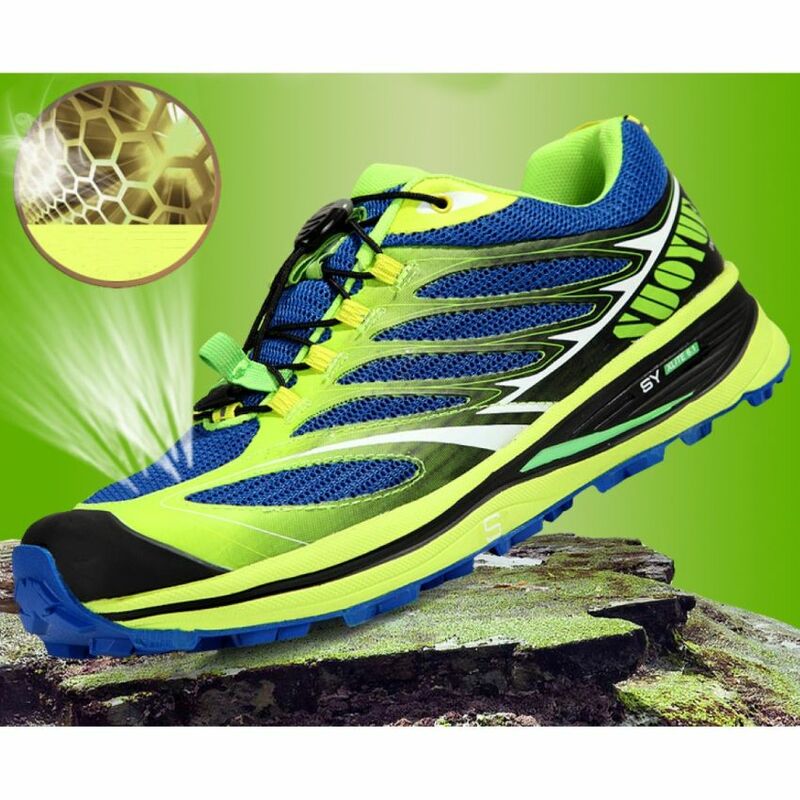 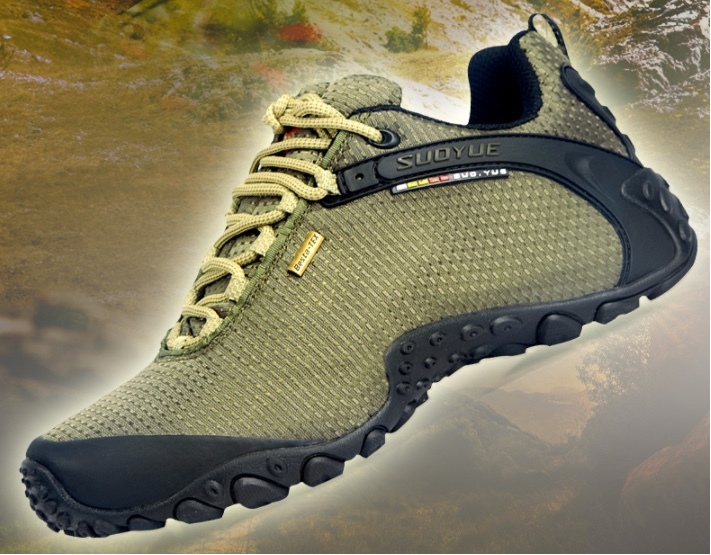 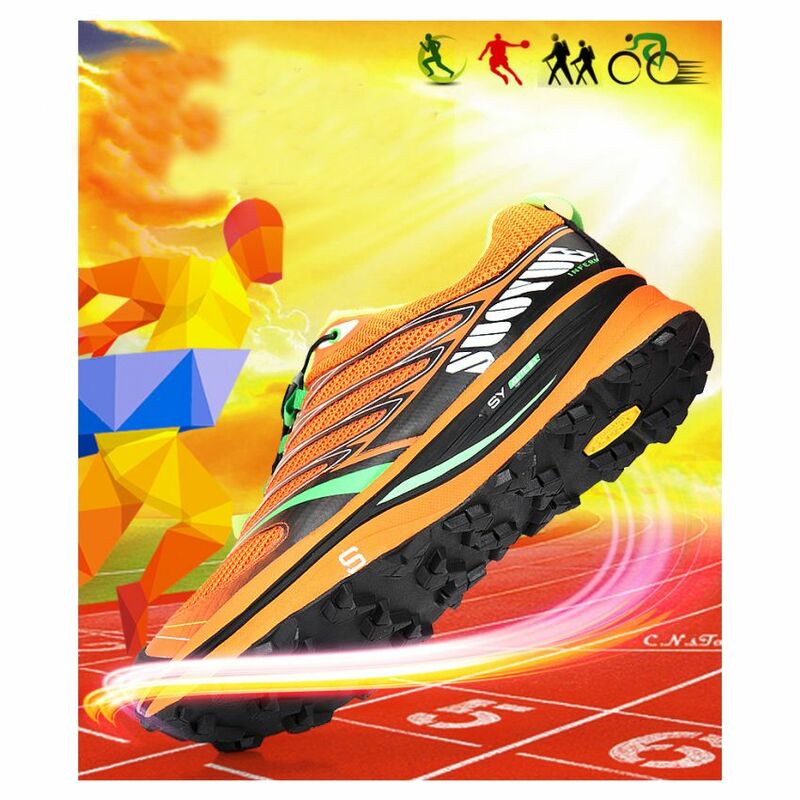 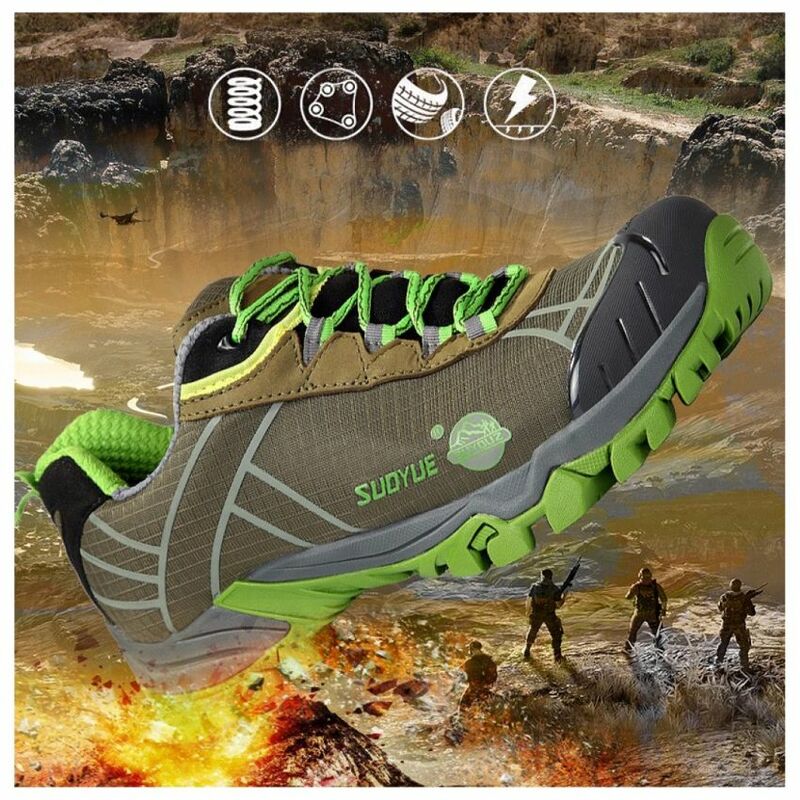 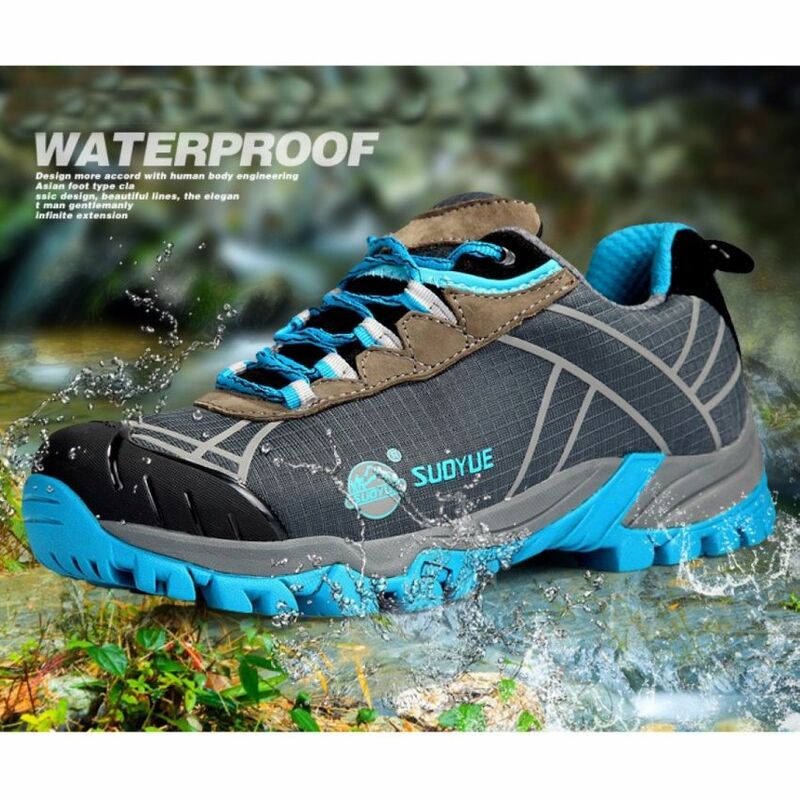 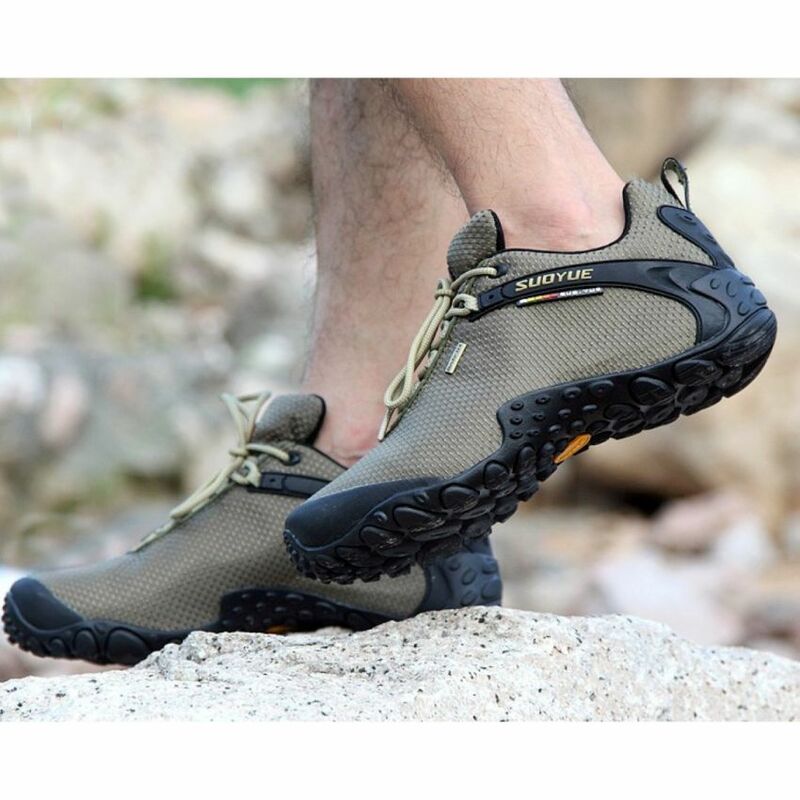 Most of its shoes has features such as Waterproof, Windproof, Anti-skid, Shock absorption, Breathable, Support balance, Impact resistance, Superior Cushioning.